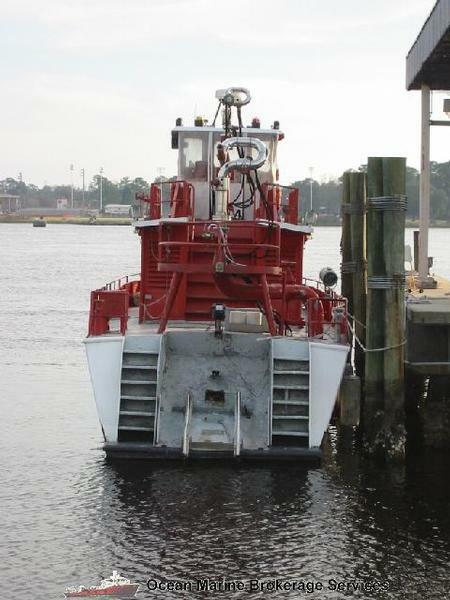 All aluminium triple screw fire fighting boat for sale. Can pump 7,000 gpm. 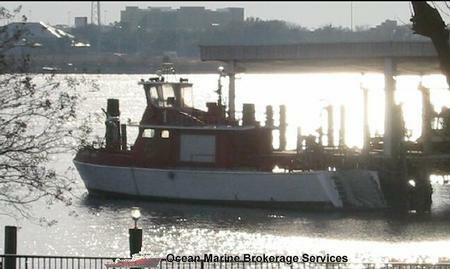 Set up as all pilothouse controlled. Quarters for 4 with galley area. 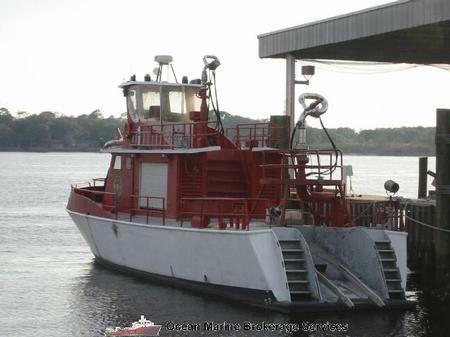 Has stern ramp for storage & launching of high speed boat. Excellent condition. Ready to work. Many other uses. BEAM: 16 FT. / 5.11 MT. DRAFT: 4 FT. / 1.27 MT. MAIN ENGINES: 3 GM-8V71 HRS.